Fill up on farm-fresh food, sample craft brews, and discover the Fraser Valley’s hidden historical delights on a day trip from downtown Vancouver. From petting an alpaca to tasting white whiskey, there are plenty of surprises along this stretch of highway, just east of the city lights. Sign up for a car-sharing service like Evo if you don’t have your own wheels, and head east on Highway 1 for a mini road trip to Chilliwack. Only 60-90 minutes away from Vancouver, it’s the perfect starting point to explore one of the valley’s five Circle Farm Tours. 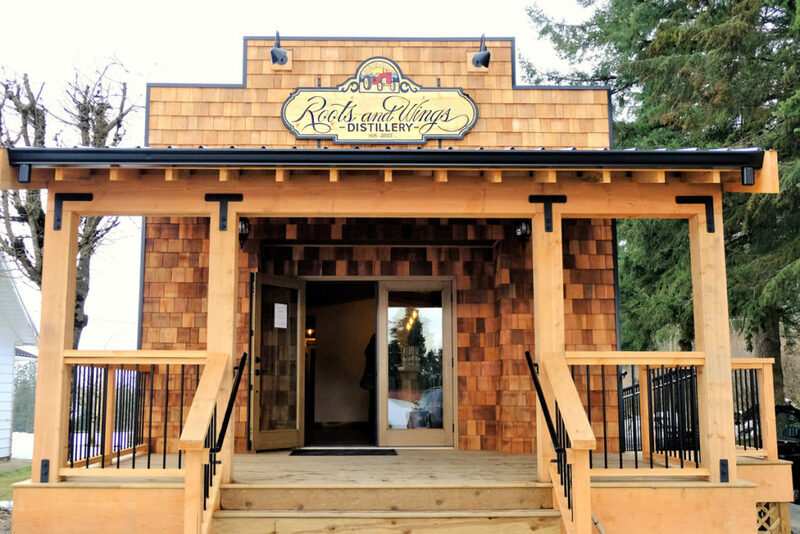 Discover Chilliwack’s agricultural heritage and old-country charm with a self-guided tour that includes quaint sights like the old shack that houses Rustic Soap Co. and Old Yale Brewing Co., where musical notes on the bottles tell you where to drink to in order to “whistle” tunes with them. Make a stop at the Pioneer Village to step back in time at the General Store and check out restored farm machinery that has made it onto movie sets. Pick up the Abbotsford Circle Farm Tour to sip traditional honey-based mead and meet busy bees at Campbell’s Gold Honey Farm & Meadery. To check out what’s new on the scene, head to Field House Brewing for a tour and tasting. Or stop in at Ripples Winery next to Woodbridge Ponds—a tranquil garden centre retreat of koi fish and water hyacinths—to see how the winery turns blueberries into wine. 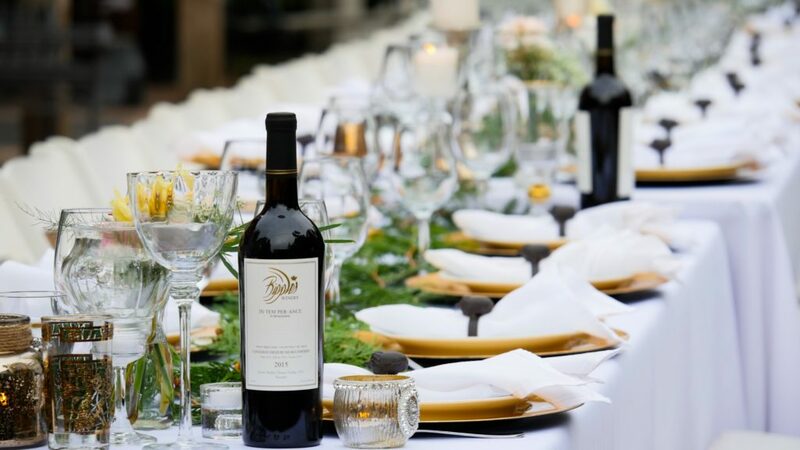 Let your designated driver take the wheel once again, and sample the local reds and whites at Township 7, Backyard Vineyards, Chaberton Estate Winery, and Vista D’oro (for the latter, be sure to pick up some home-made jam). 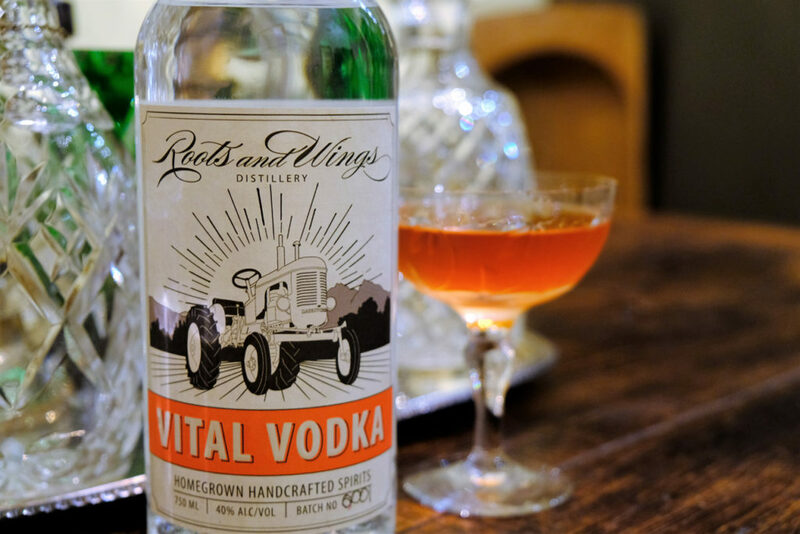 Stop by Fraser Valley’s first distillery, Roots and Wings, to try small-batch artisan Vital Vodka, which is made using potatoes and corn harvested on the farm. White Knight Whiskey, the distillery’s first small-batch un-aged Canadian white whiskey (made from the farm’s corn) was released late last year. 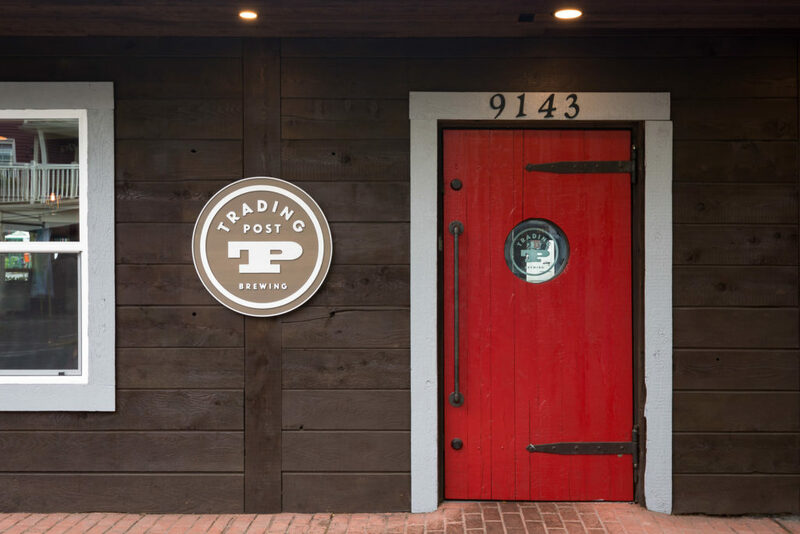 Save space for wildflower honey, raspberry, or elderflower cider at Fraser Valley Cider Company and head into the picturesque village of Fort Langley to try locally brewed beers and pub grub at Trading Post Tap House & Eatery. Still hungry? Fort Langley National Historic Site is home to the annual Fort Langley Beer + Food Festival. Eat, drink, and celebrate history at the fort where you can pan for gold, feel the heat in the blacksmith shop, and watch live demonstrations with costumed interpreters, all just a short 45-minute drive back to Vancouver. May through October you can overnight in an oTENTik, a cross between an A-frame cabin and prospector tent.